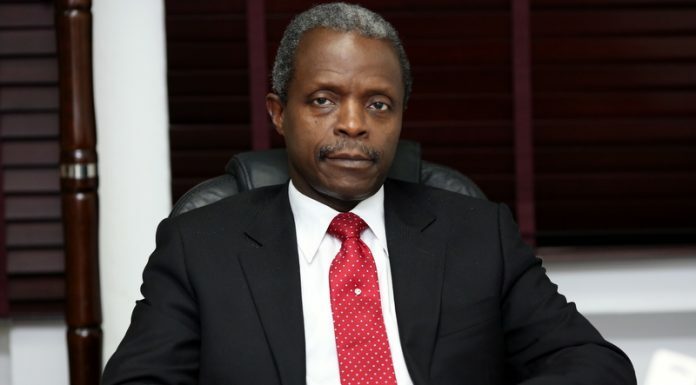 The Federal Government has cancelled the post-Unified Tertiary Matriculation Examinations (UTME), a requirement for entry into universities in the country. The Minister of Education, Malam Adamu Adamu, also set the cut-off mark to 180. During a combined meeting of stakeholders, where the admission decisions to Universities, Polytechnics and other higher institutions in the country were reached, the Minister said setting two exams for admission is an unnecessary process. “As far as I am concerned, the nation has confidence in what JAMB is doing, the universities should not be holding another examinations and if the universities have any complain against JAMB, let them bring it and then we address it. 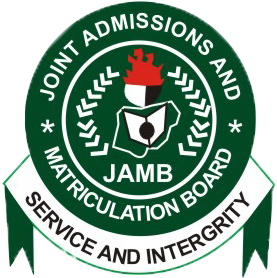 “But if JAMB is qualified enough to conduct tests and they have conducted test, then there will be no need to conduct another test for students to gain admission. “The closing date is November 30th and no university should exceed its admission capacity and any tertiary institution that doesn’t follow the rule, the ministry would start sanctioning them. Adamu noted that the Universities have flexibility to go above the set 180 benchmark for admission, but maintained that they will be sanctioned if they break the admission rules.